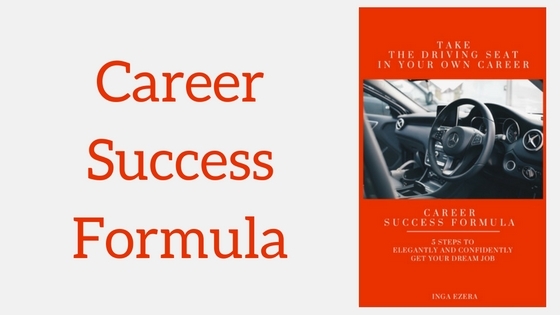 Download FREE e-book and follow the Career Success Formula – it’s actually much easier to get what you want out of your career with it. If you are an ambitious and dedicated professional, I’m confident that you will take the driving seat and action success actions to sky-rocket your career. By investing a bit of effort and thought you will be amazed how new job opportunities will come to you instead of you running after them, chasing down ads and following leads that get you nowhere fast. 5. Share your message with the right audience and enjoy many job offers! Are you ready? Come on in! 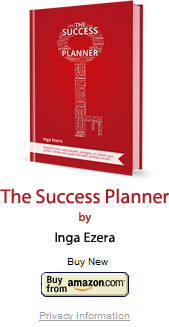 Download the FREE Career Success Formula ebook by clicking here, take the action on valuable advice and enjoy succeeding!